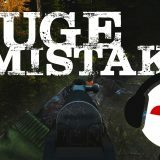 For my first DayZ blog entry, I’d like to write about not my first time playing DayZ, but my first experience gathering weapons. I must admit that I did what is now known to me as “server hopping” to get the best guns and ammo from the hottest spots around the North-Western Airfield. I spawned on the industrial area of Elektro a few days ago. I had joined a very low population server in hopes to make it away from the coast before joining up with friends the next day. I decided I would loot the city for the basics (food, water, and an axe) and run North as soon as I could. I took just ten minutes and found more than I hoped for: a 25-slot backpack, Fire Axe, First Aid Kit, and some food. I filled up on water at a well and headed straight towards Pusta. My North-Western path took me through Mogilevka, Vyshnoye, and finally ending at Stary Sobor with a bit more loot and confidence. I ended my session there since I really didn’t want to continue alone and had no one to play with at the moment. 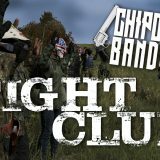 I made a post on my clan’s subreddit in hopes someone else was playing DayZ. With no serious replies on reddit, I decided to log in that morning and make my way to the military base south of Kabanino. Again, I joined a mostly empty server because I was alone. I found a lot of gear in the barracks and jail building at the base. I had good camo and a kevlar helmet. I had also found a Magnum and FNX45 and some bullets, but no magazine. Eventually I made it to the airfield and found ammo for the magnum and a few magazines for the .45 but no M4 to be found anywhere. As I was getting ready to head out of the area, I discovered the tent city to the north! 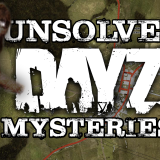 I had watched a lot of YT videos of DayZ gameplay and not heard anything about this area yet. I found a hunting backpack and gathered 5.56 ammo and magazines for the M4. I decided I would message some friends and see if I could have some company for that night. I logged off in the woods near the hangars. I received a reply to my reddit post from someone I hadn’t met yet, Landeye. He was looking for others to play with and was about to make a similar post when he saw mine. We logged in that evening and planned to meet at the military base south of the airfield and continue our search for guns. 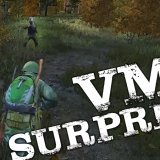 This time the server had about 10-12 players besides us and we were cautious moving about. By the time he made it out to me from the coast, he had found a mosin and other gear, but no ammo. We played for a few hours and found no M4 anywhere and no ammo for the Mosin. We had fully loaded FNX45s and Magnums but, sadly, still no M4. We decided to head East towards the shipwreck at Rify. We stopped at Grishino and decided to continue on another day. Overall, I had an awesome time sharing weapons and gear with someone else. 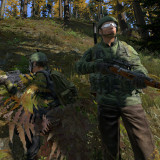 I feel that’s the experience I’m looking for in DayZ: collaboration and helping people. 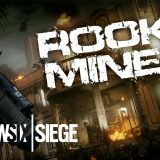 I’m not too into shooting new spawns or unarmed players. I guess my true character will shine when I get put into a situation where I might have a gun to my face. Until then, lets hope for the best. 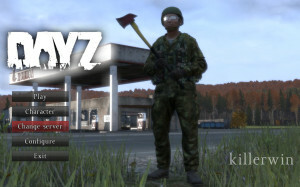 Next story DayZ Chronicles – My First Kill! Previous story Ever heard of Star Citizen? 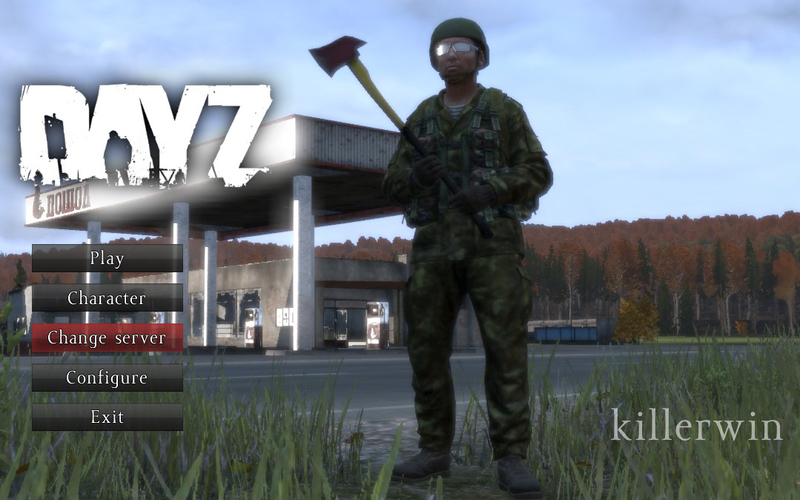 DayZ Chronicles – My First Kill! This was four-and-a-half months ago. You sure it was you? killerwin © 2019. All Rights Reserved.